We all enjoy heading off on our holiday but sometimes we forget that things can go wrong! 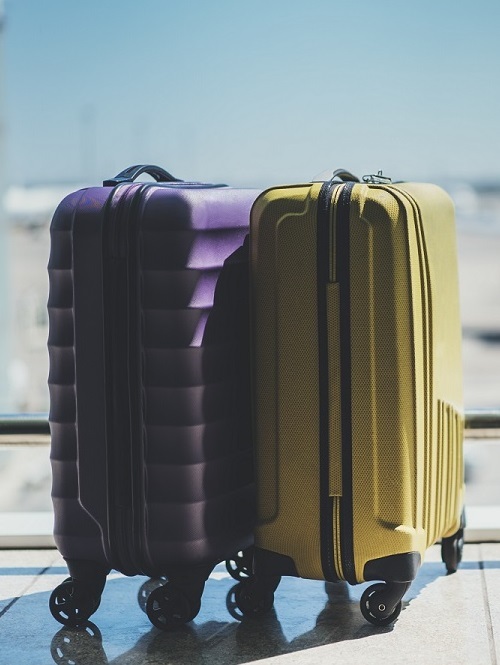 Unfortunately sometimes we need to cancel our trip, need medical assistance whilst away or lose something on holiday – yet as many as one in four travellers still travel without insurance. Benefits2U provide travel insurance for single trips or annual insurance to cover all your holidays for the year. We can cover you if you are heading for the beach, taking part in adventure sports or have medical condition. For your personalised travel insurance quote, simply phone one of our friendly insurance advisers today on 0345 209 4465 or follow the link below.